Trace Labs and OneAgrix announced a partnership that will utilise blockchain-enabled solutions for transparency of halal food. OneAgrix, a B2B online marketplace for the sourcing of halal food ingredients and products, will use Trace Labs’ data exchange solutions to tackle halal trust deficit and enable food safety and transparency – bringing tangible benefits to businesses and consumers in the USD 2.5-trillion global halal market. Beyond being a traditional online marketplace, OneAgrix provides an all-in-one, “Procure-Pay-Ship” solution to its partners. 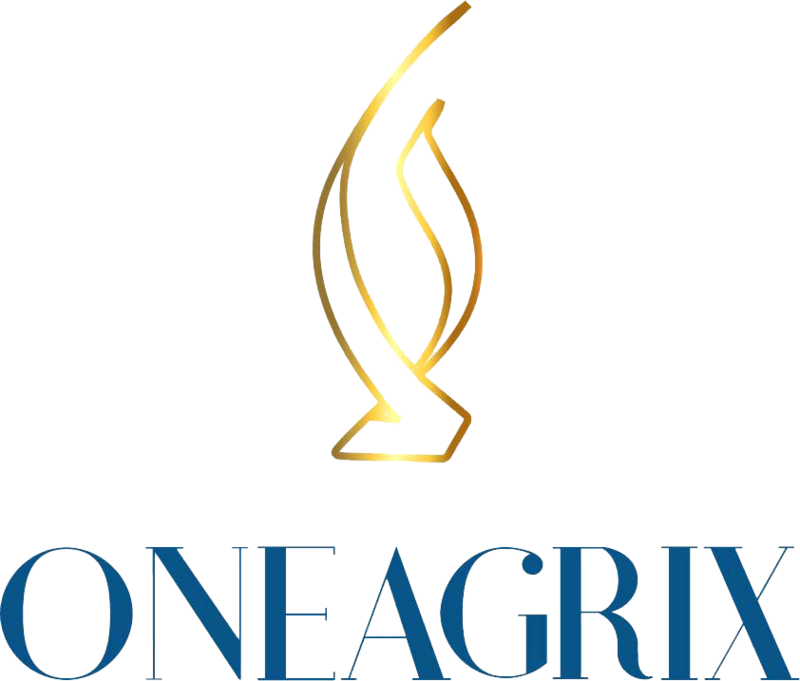 Other than solving challenging cross-border payments and logistics, OneAgrix is the first Halal B2B marketplace to use Fourth Industrial Revolution technologies to help solve food fraud and trust deficit in the Halal sector, increasing consumer confidence and providing halal brands with an efficient tool to stand out on the market. “Trace Labs is building trusted network applications for business communities of the future. Through the Network Operating System (nOS), blockchain-secured data from field to table serves as the basis for certifications, where technology is enabling additional trust. We are happy to welcome OneAgrix to our Food Supply Chain community, elevating traceability and brand protection of halal products by embracing the OriginTrail Decentralised Network (ODN) to exchange crucial data.” said Žiga Drev, Founder of Trace Labs. For more information about Trace Labs, please visit: www.tracelabs.io.